e-Invoicing is one of the best ways for your customers to pay you and designed to rid yourself of the hassle of chasing customers and payments. 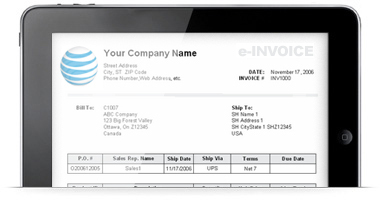 Our e-Invoicing service allows you to send both PDF and HTML invoices to your customers via email. 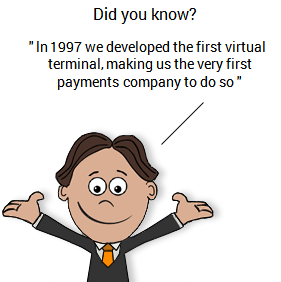 They can then instantly settle their invoices via the online secure hosted payment page using their credit or debit card following the 'pay now' button or link automatically generated. The Dynamic Payment Link service allows merchants to receive payments by credit card quickly and securely via the Internet, without having to integrate their online stores . With Dynamic Payment Link, you only have to embed some HTML – of which we provide examples – into your online store. This takes your customers to a secure payment page. The customer provides all the required payment information and clicks the payment button. Remember this is all part of the free merchant tools provided with all accounts.